Data released by the Office for National Statistics has provided more encouraging news on the UK economy. 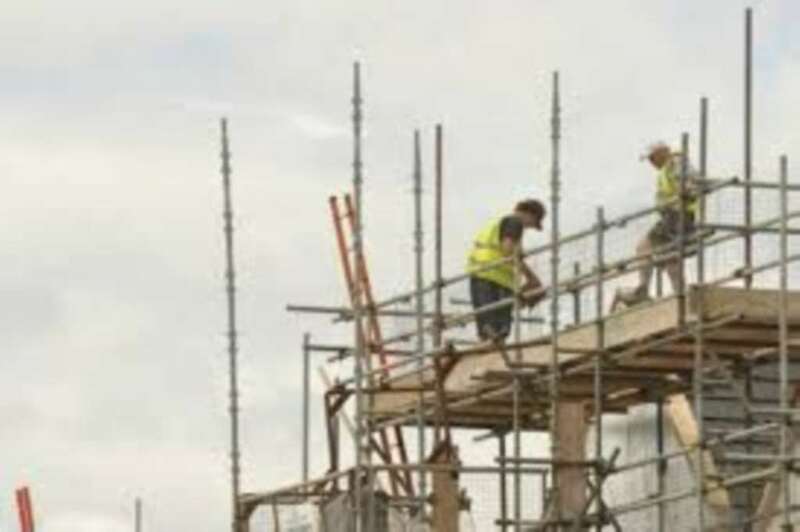 Real output in Great Britain`s construction sector grew by 2.0% compared with the same month a year ago, due to a 5.8% increase in new work. The expansion in new work was partially offset by a 3.6% decline in repair & maintenance activity. Scott Corfe, Managing Economist, Centre for Economics and Business Research, said: `The construction sector has fared poorly since the start of the financial crisis, with economic output in 2012 some 13.7% lower than in 2007. `The latest labour market data show the number of workforce jobs in the sector in June 2013 was 11.6% lower than in June 2007 - 256,000 fewer jobs. Given this weak recent performance, the latest data from the ONS are welcome and suggest that the sector may be turning a corner. Looking at new work in the construction sector, output growth was strongest for private housing, where construction activity in July 2013 was 14.7% higher than a year ago. `This suggests that the recovery in the housing market seen in recent months, supported by schemes such as Help to Buy and Funding for Lending, is starting to translate into a recovery in house building. `Overall, the latest official data on construction are encouraging and we expect the sector to start making a more positive contribution to economic growth over the coming months. Unofficial measures of construction sector activity, such as the Markit/CIPS Purchasing Managers` Index (PMI) for the sector, suggest that economic expansion continued in August.